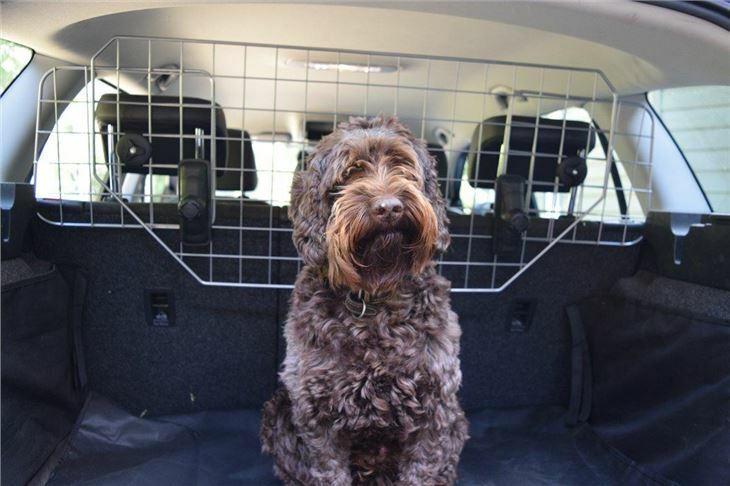 The RAC Dog Guard is a barrier that attaches to the back of the headrests of the rear seats. 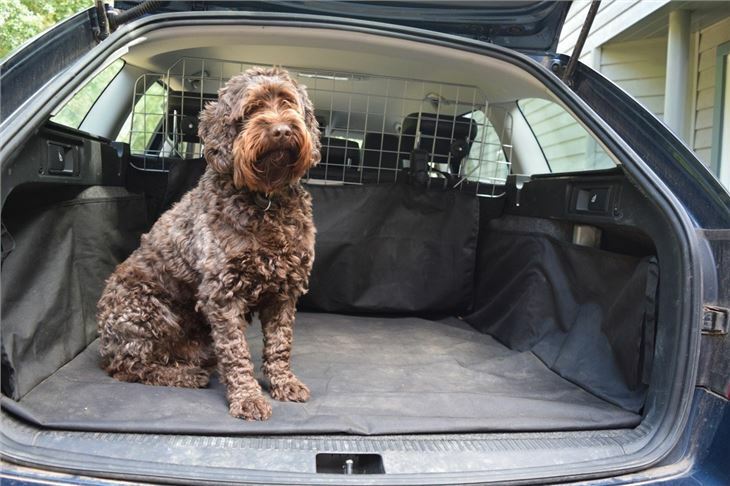 It's designed to be a universal fit and will prevent your dog from jumping over the back seats and into the cabin of the car, which risk damaging upholstery with mud and claw scratches, but can also be very dangerous and can potentially cause an accident. 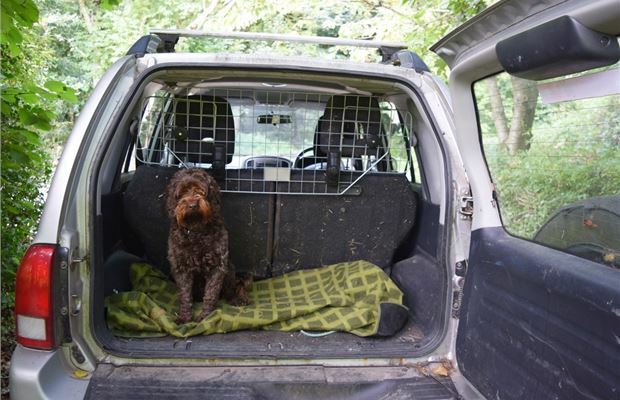 As the RAC Dog Guard claims to fit any car, we tested it in a range of vehicles - an old Vauxhall Corsa (hatchback), a nearly new Skoda Octavia (Estate) and a very scruffy Suzuki Grand Vitara (4x4). 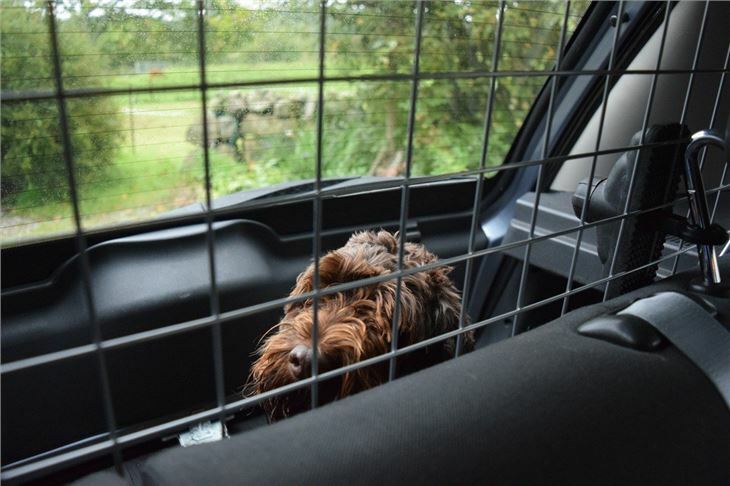 The dog guard was tested using our eight year old Cockerpoo, Roly, who is also a nervous traveller. 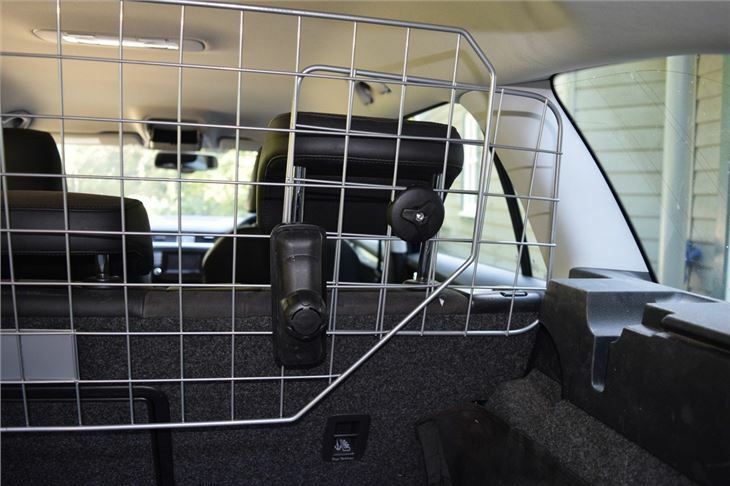 In the box comes the dog guard - in three separate parts, attachments for the back of the headrests (two different sizes), plus attachments to alter the shape and size of the main guard. There are brief assembly instructions, and no tools are needed. The instructions aren't very detailed, but they don't need to be as assembly is quite self-explanatory. Some planning is required to establish the best position for the guard, i.e. making sure it's the right way up (with the RAC label easy to read), with or without the extensions, and - if with extensions - how they should be attached. It can be done by one person, though it's a bit fiddly. But it's definitely easier with two people the first time it's fitted. The instructions say ‘do not over tighten’ the attachment to the back of the headrests, but this is hard to avoid because if left loose the guard will rattle and move. The circular plastic cover comes off to reveal a small bolt head, however, it was to hand tighten the bolt and then replace the cover. It takes about 15 minutes to install and is quickly removed, it's just a case of removing the cover and unscrewing the bolt head, then lifting out the guard. 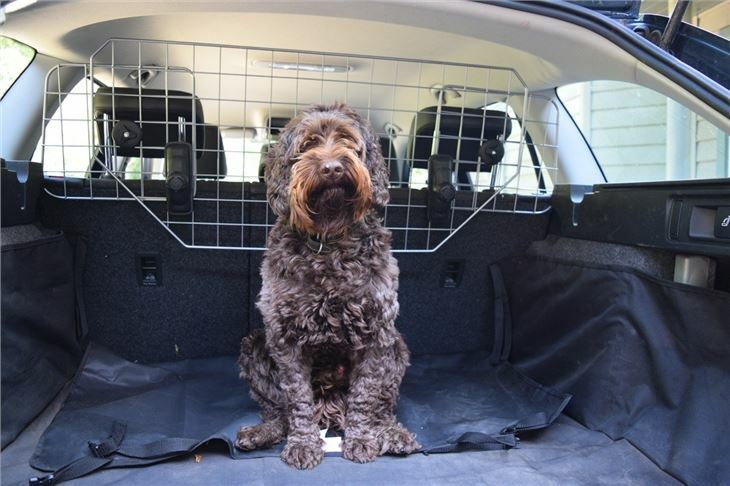 The dog guard works well in the Estate and the 4x4, but it's a little too deep in the hatchback because the back seats are on an angle and the guard limits the boot space for the dog. 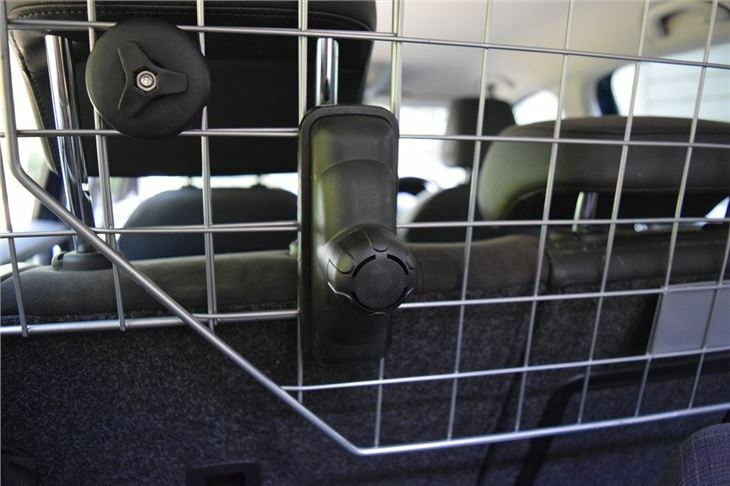 The guard has no sharp edges, so scratching yourself, your car or your dog won't be an issue. Once in place, it is fairly stable and does the job. There is some rattling over potholed country roads, but that's a fact of country life. 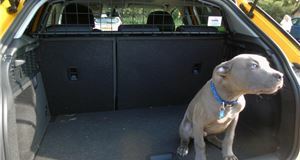 Only a car specific guard would avoid this, like the Travall dog guard. So while the rattle is a bit annoying, its more important that I can use it in a variety of cars and remove it easily. Another benefit is that the parcel shelf in the Skoda Octavia can still fit into place with the guard installed. I have tried other universal guards and the parcel shelf will not fit. 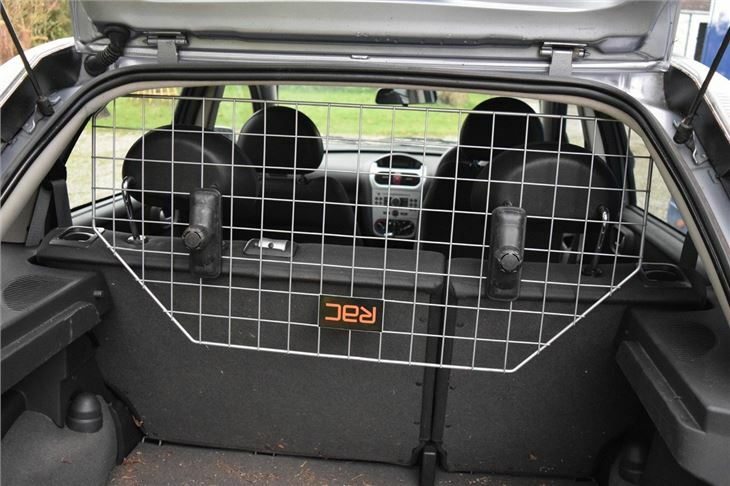 The RAC Dog Guard is easy to install and does indeed fit many different cars. It's ideal if needing to use in more than one car, or for occasional use. 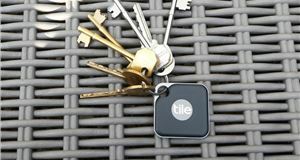 Plus it's lightweight, easy to install and doesn’t take up much room if stored. 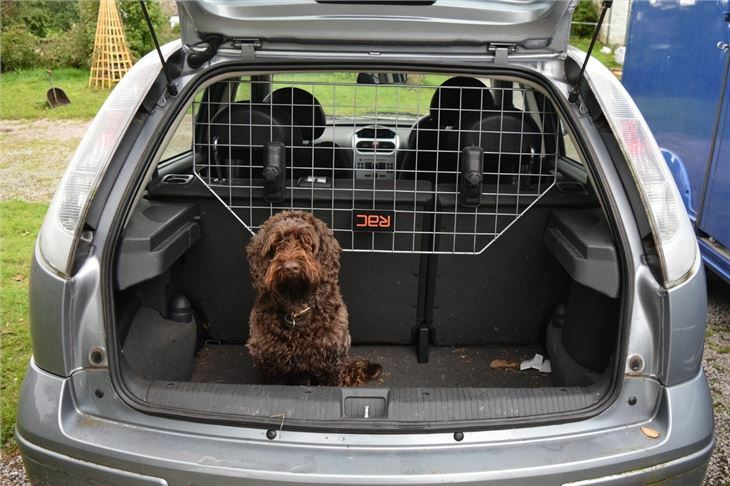 There are cheaper universal guards on the market, but the RAC is more adaptable and a better fit for the three cars we tested it in. So if you want to switch a dog guard to different cars, this will do the job. 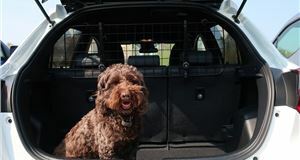 Alternatively, if your dog is less anxious travelling on a seat than in the boot, the RAC dog harness and seat belt connector would work well.